There are so many QALs out there it’s difficult to choose! I think your two will be good ones. I am sorry you had another migraine night; rest and take it easy. Hope your tomorrow is better! Thanks for sharing Bernie! I took a look and will join the academic quilter one also! Happy new year! Great! Let’s follow along together. That will be fun. Happy New Year Pam! I hope you have a fun day of sewing; I’d love to see one more finish in 2017 from you so good luck! It’s so hard to say no to QALs!! I like Mari’s idea, read about it on Angela’s blog. Her RSCs are great..but a warning: the scrap bins do not lessen somehow, no clue what’s with that, but they don’t! 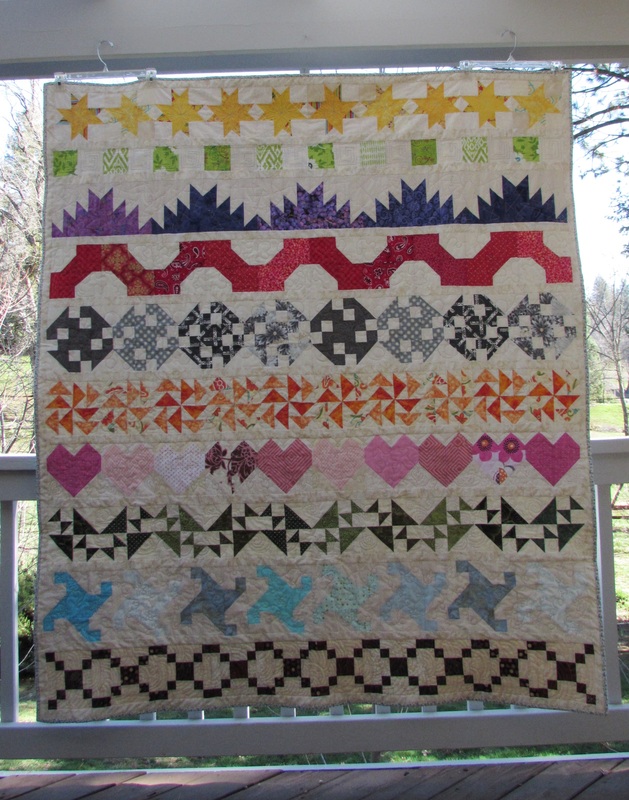 Happy quilting in 2018! You are so right – the scrap bins just continue to burst – but it’s all fun. I am going to focus on a few of the bins and see what I can do. Maybe blue, green and white? Just might have to join you, Bernie! 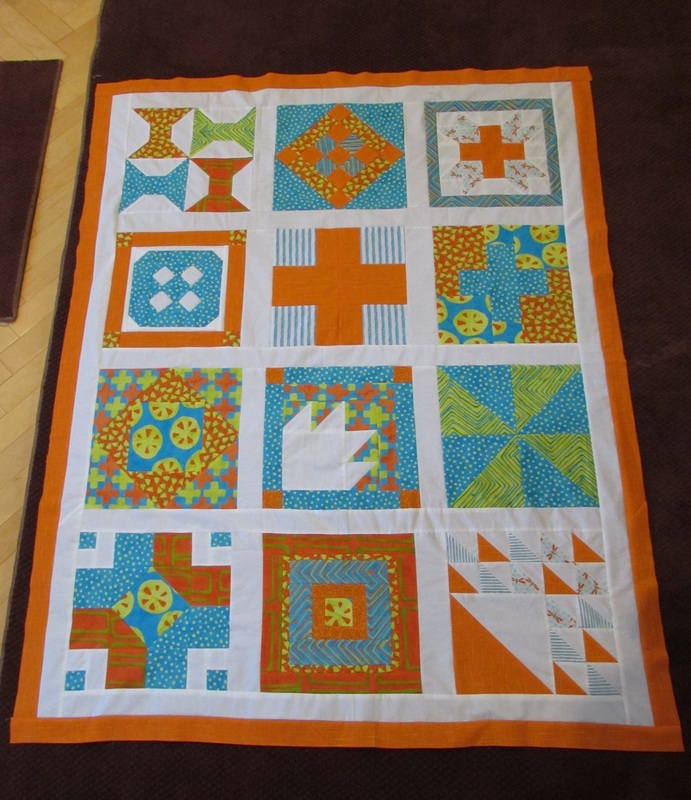 I seldom finish a QAL, so I know better than to start, but maybe this year will be different! 16 million QALs, 9 billion pieces and I have but one lifetime. I participated in the Honey Pot Bee blocks last year and fell off the wagon because not all blocks appealed to me. Guess, that is the risk we take when we sign up. 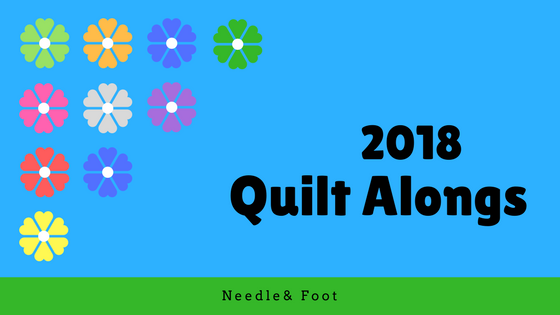 I wish 2018 has no more migraines for you and lots of quilty goodness comes your way. I am in for RSC18 again this year but I don’t think I’ll do the sampler. 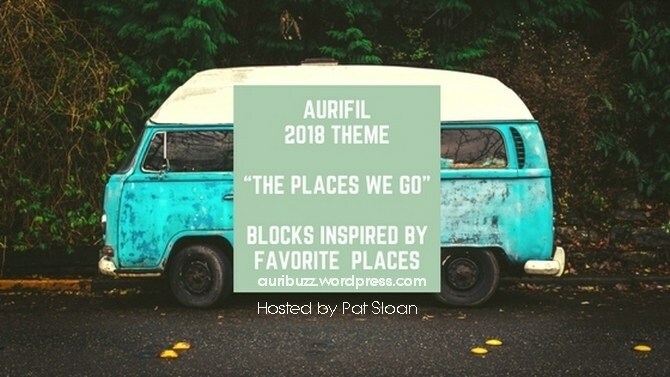 I use her color suggestions to keep me on track with two applique projects ( Little Baskets and Airship Propeller ) and I found block that I think will make a nice gradient / blend sort of quilt. I am not the best piecer and each block has 37 pieces. I just made three for the month…. 37 Pieces??? That is crazy. I think continuing with what you started is a great plan. I am pretty excited to start this month and need to pull out my blue scraps and sort through them. Looking forward to seeing your EPP stars as you work on them.